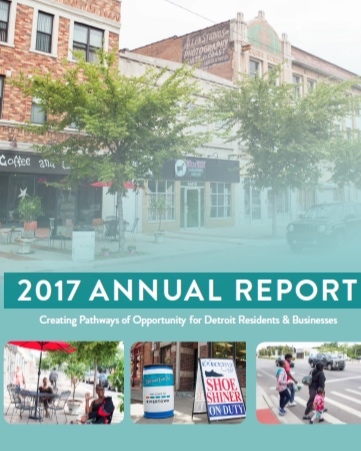 Annual Reports — Jefferson East, Inc.
JEI has been helping neighborhoods as a non-profit partner for over 30 years! We’d love for you to read about our inclusive neighborhood development and the positive impact we’re making in the community. We believe in transparency and invite you to review financial information. Learn more about our initiatives and successes in our annual reports. Thank you!